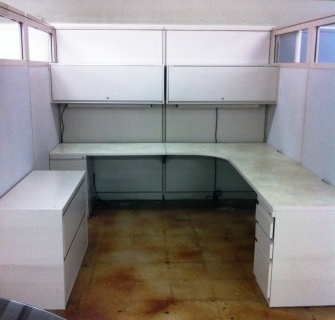 Description: Knoll Autostrada, 25 available, 6x8 footprint, tower, mobile ped, 49”H. 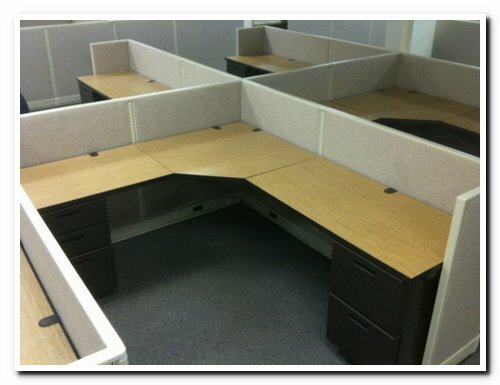 Description: Knoll Currents, 80 Available, 8x8, of 8x6 footprints. 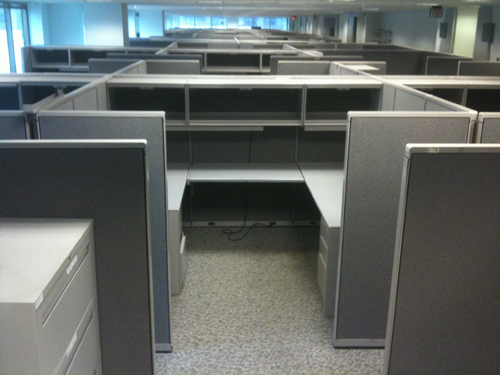 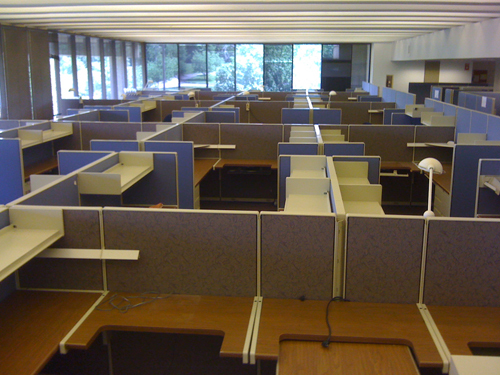 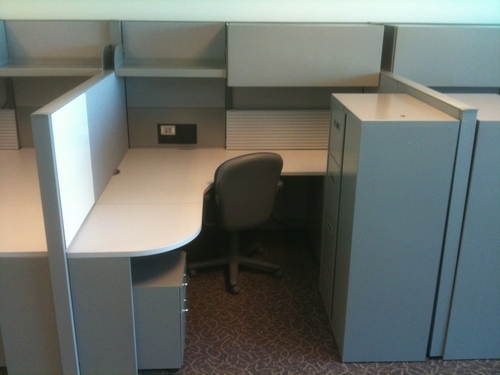 Description: Steelcase 9000 - Very clean product. 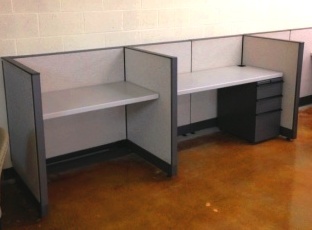 Email us for more information! 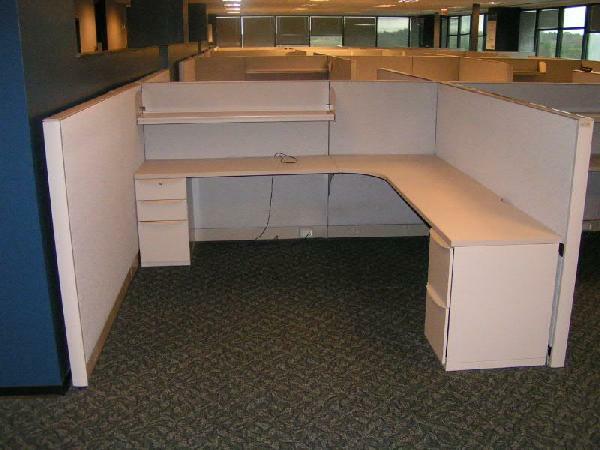 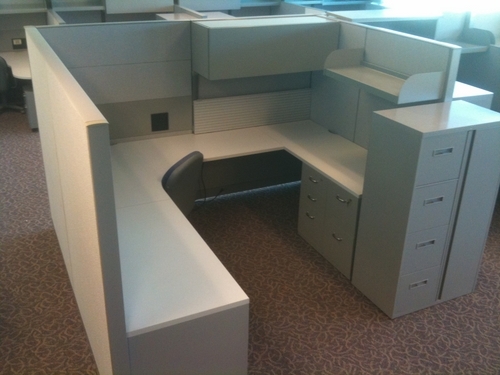 Description: Steelcase 9000 - Email us for more information! 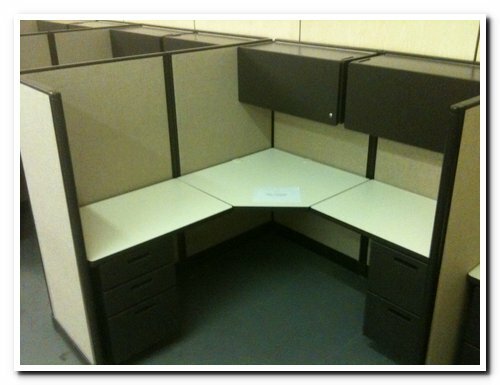 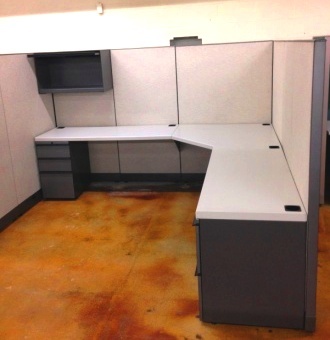 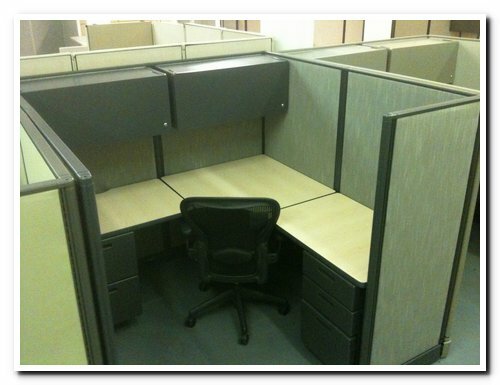 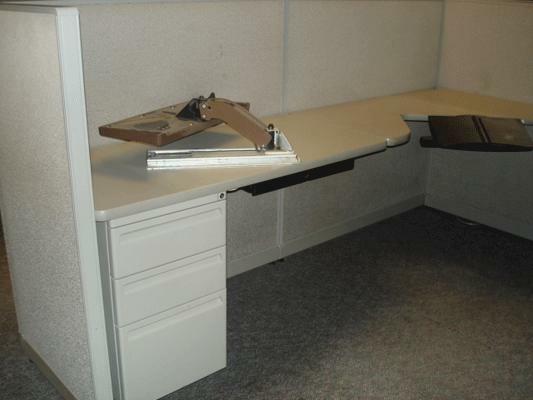 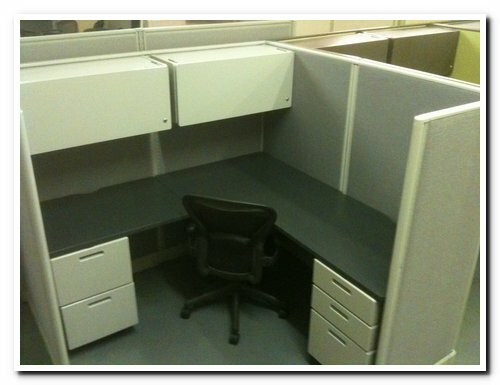 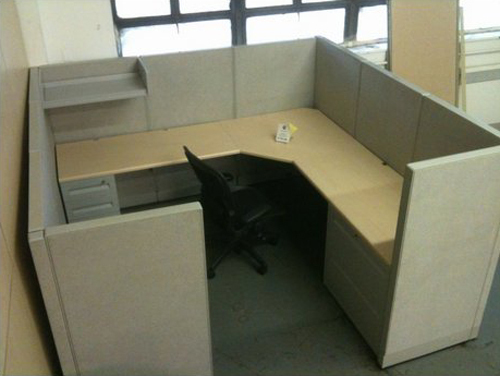 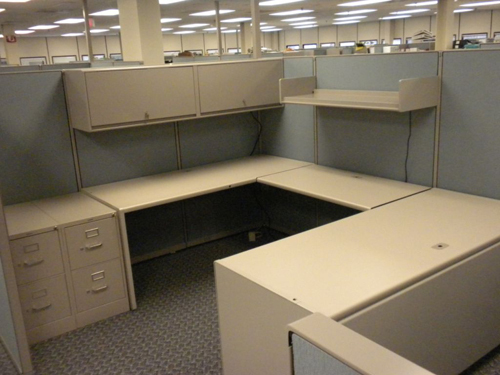 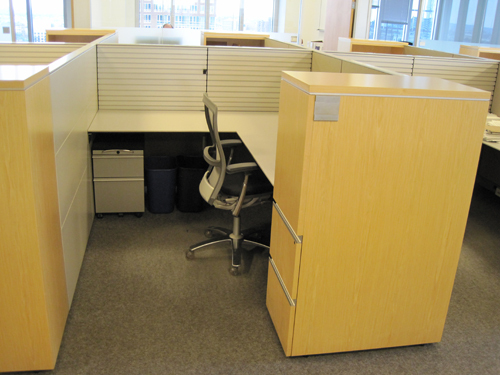 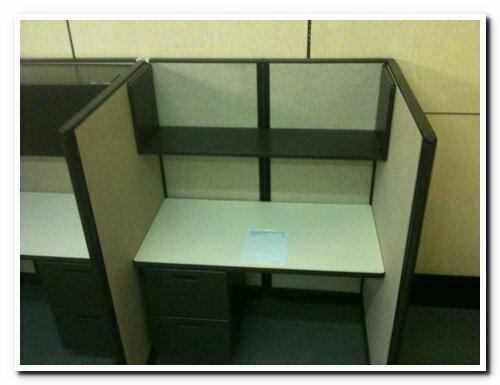 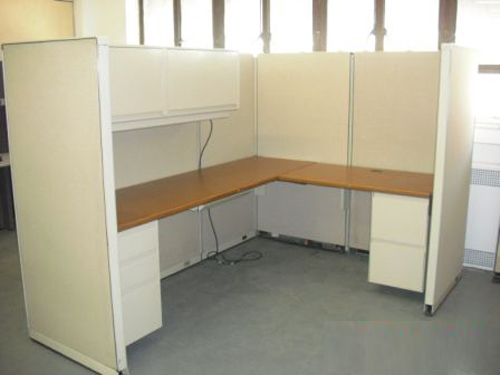 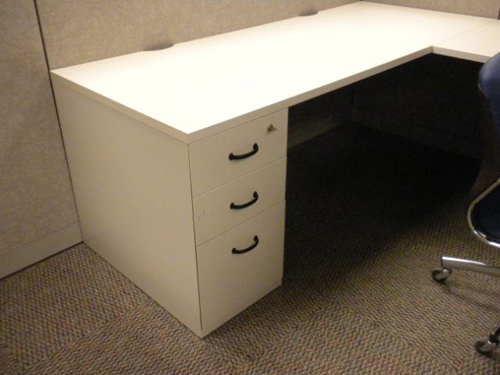 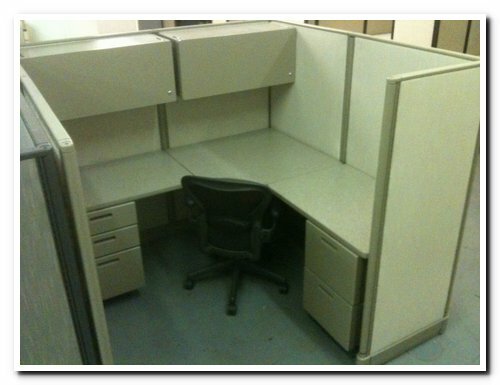 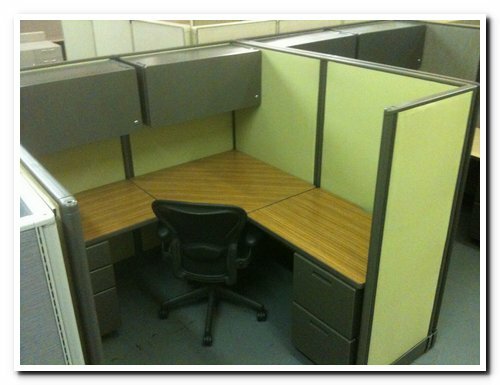 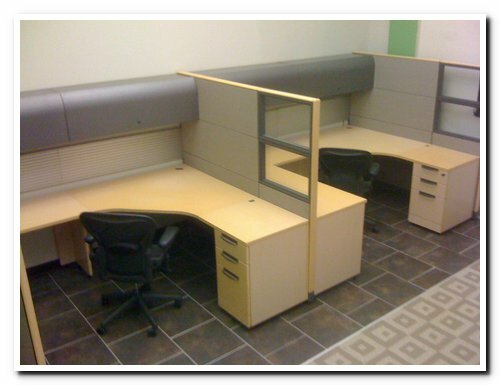 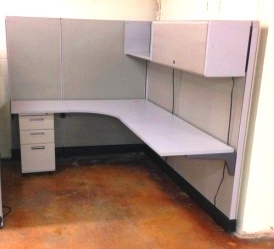 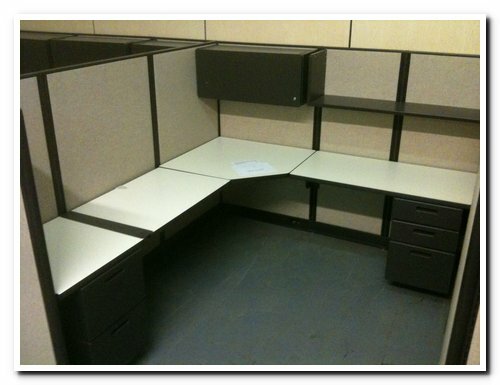 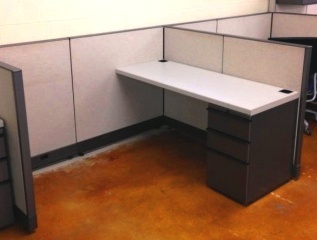 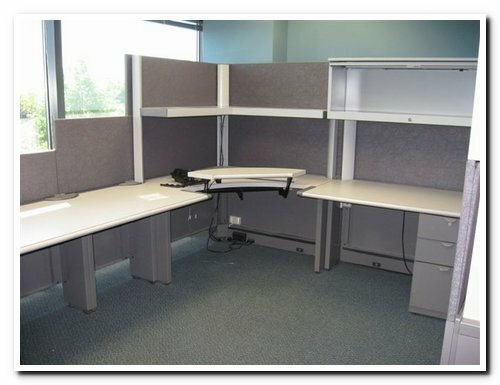 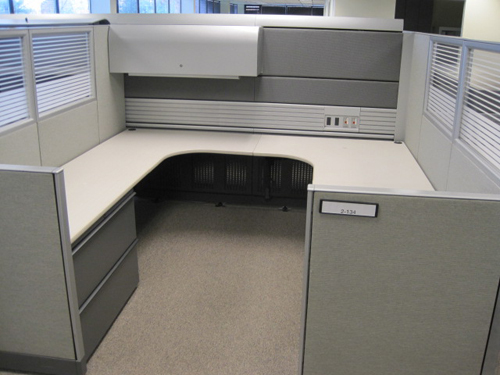 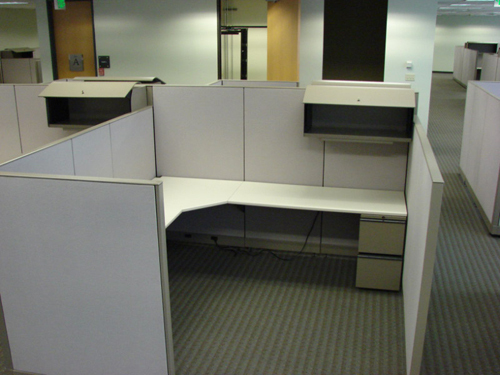 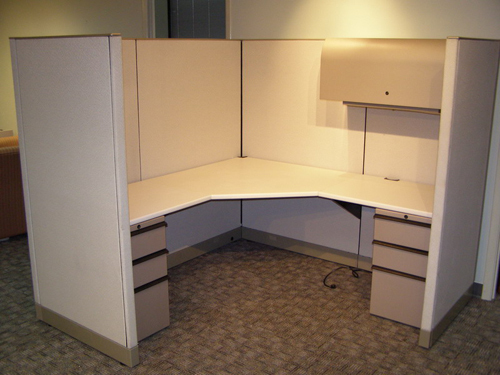 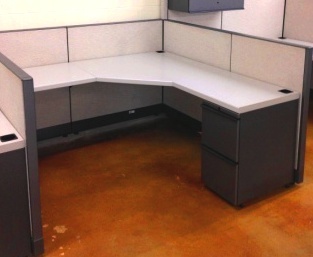 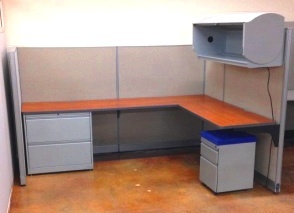 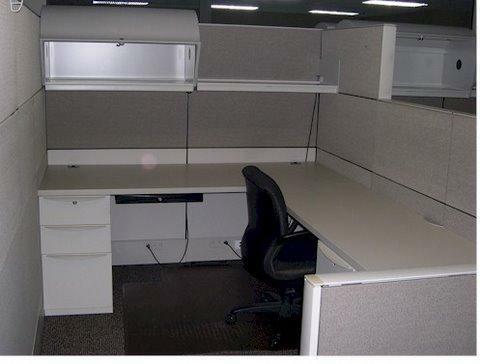 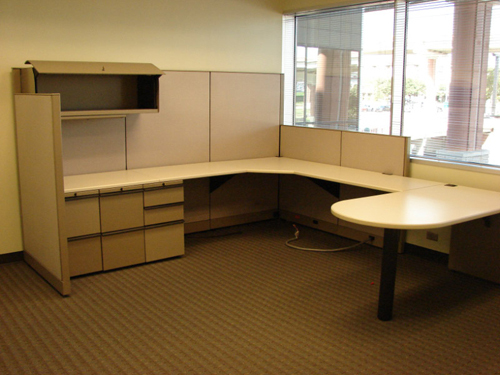 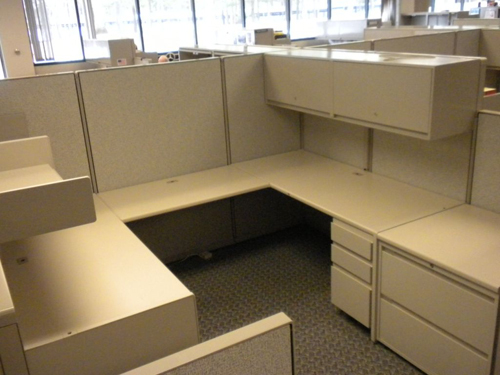 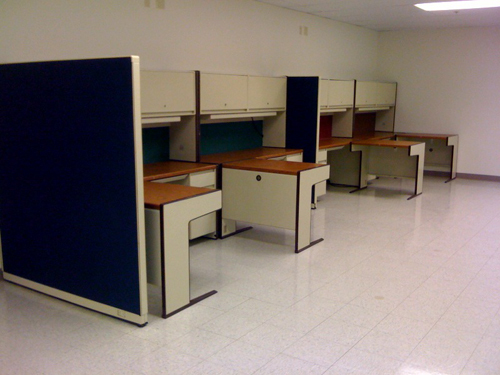 Description: Steelcase 9000 Enhanced - Email us for more information! 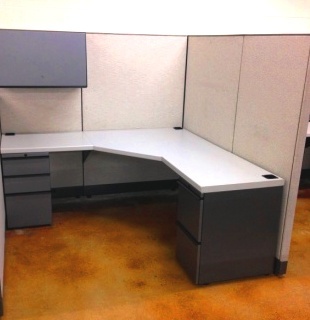 Description: Steelcase 9000 - Tan Value 1 - Email us for more information! 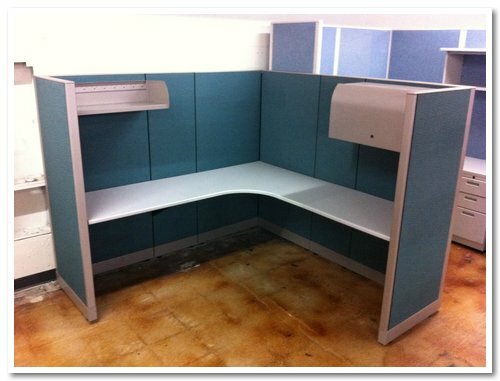 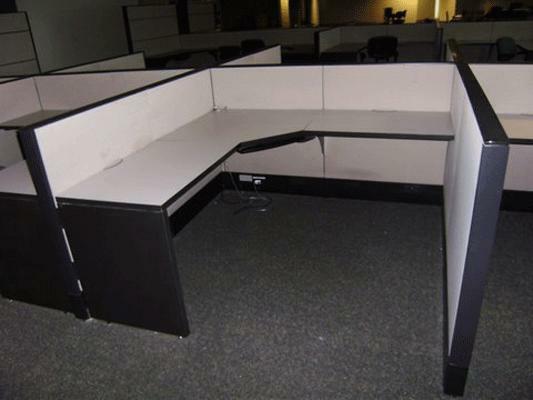 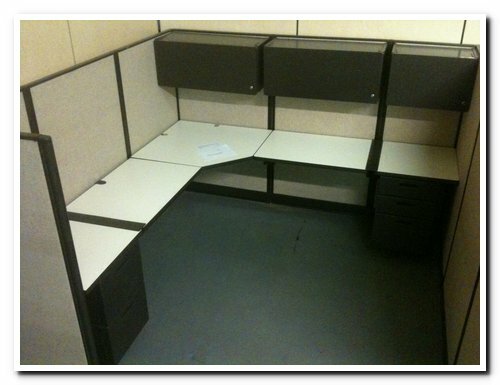 Description: Steelcase Answer - Email us for more information! 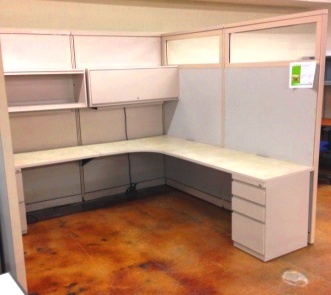 Description: Steelcase 9000 - Unit Assembiles - Tan Value 1 (Beige, Cranberry, and Blue Panel fabric) - Email us for more information!